FINALLY. Nintendo is bringing the beloved RPG Earthbound to the Wii U's Virtual Console this year. Nintendo president Satoru Iwata announced the news during the Nintendo Direct presentation this morning. I'm still stunned. Fans have been begging Nintendo to re-release the quirky role-playing game, titled Mother 2 in Japan, for years now, but the Mario makers have never complied. Until now. 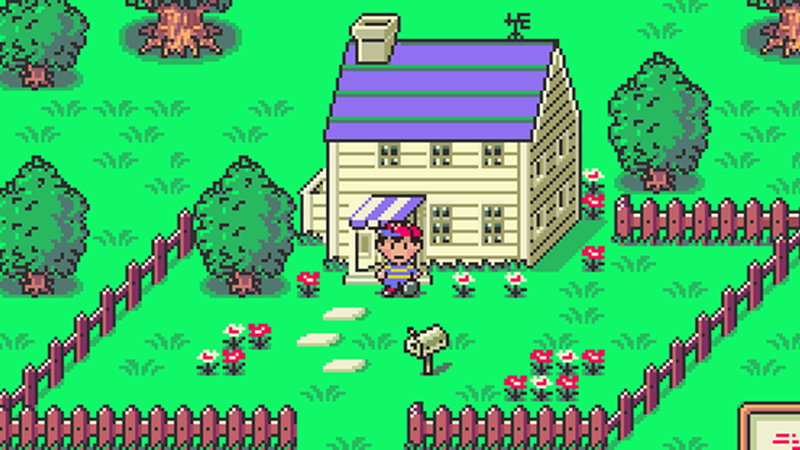 So a re-release of Earthbound is certainly welcome news. Perhaps we'll see more of the Mother series in America soon? Maybe? One day?